The ITF Pro Circuit combined event will be held from 17 to 24 June 2018 in Kaltenkirchen. 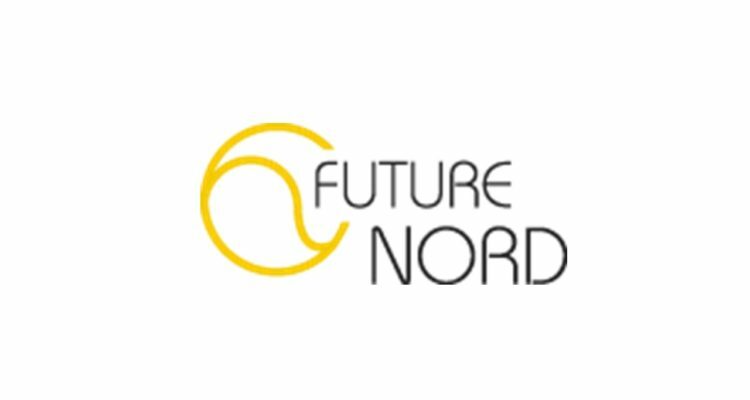 The ITF Pro Circuit will return to Northern Germany with the third edition of the ITF Future-Nord held on clay courts of the Tennisclub an der Schirnau e.V. in Kaltenkirchen from 17 to 24 June 2018. This was announced by the Tennis Federations of Schleswig-Holstein, Hamburg, Mecklenburg-Vorpommern, NiedersachsenBremen, Sachsen-Anhalt and Berlin-Brandenburg, organizers of the combined event with a total prize money of $30,000. Tournament director will be Björn Kroll, vice-president of Schleswig-Holstein’s Tennis Federation. Bernabé Zapata-Miralles of Spain captured last year’s men’s singles title. The top seed defeated Nik Razborsek of Slovenia 6-4, 7-5. Katharina Gerlach of Germany took the women’s title with a 6-4, 7-6 win over Magali Kempen from Belgium. The tournament’s organizers expect players ranked between World No. 200 and World No. 300 to return to Kaltenkirchen this year. The event will be part of the German Masters Series presented by Wilson, which comprises of 50 tournaments in 2018 with a total prize money of €800,000. This entry was posted in ITF World Tennis Tour, ITF World Tennis Tour News and tagged ITF Pro Circuit, Kaltenkirchen.